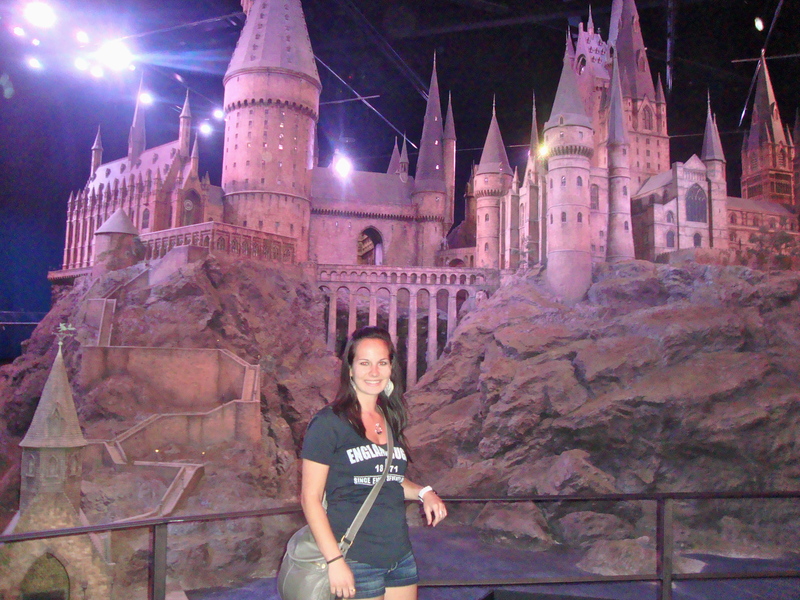 ← Day 13: London to Hogwarts! 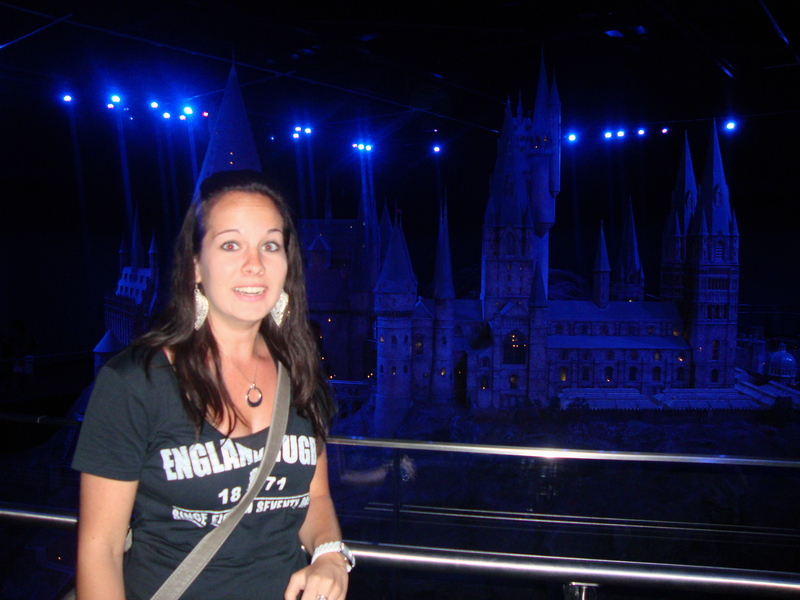 So the epic journey through the magical land of witchcraft and wizardry continues. There was a lot yesterday, but there is still much more. And I mean it when I say the awe and excitement continues to grow through the rest of the Warner Brothers Studio Tour… just wait and see what I mean. We headed back inside a new room filled with faces, wigs, makeup, and more. It was the creature workshop. The picture below is just a small selection of faces that were made for the movies. 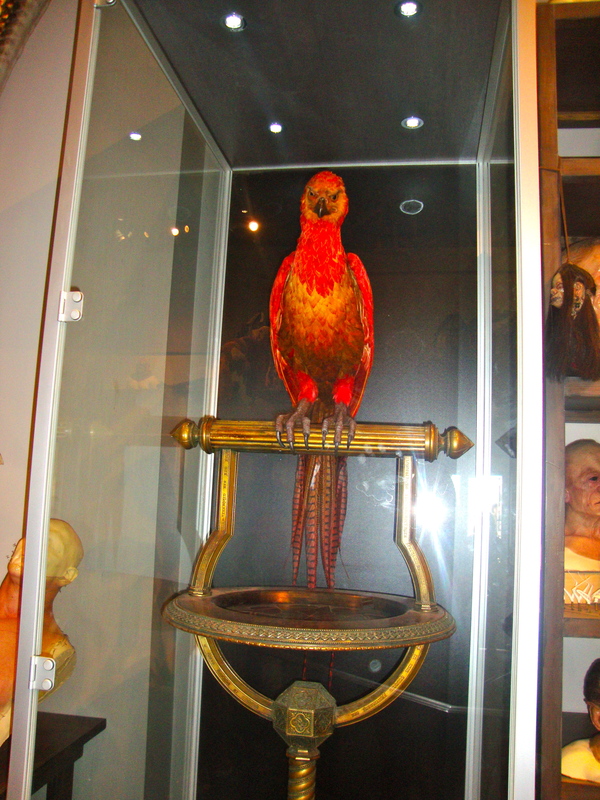 They had one of three animatronic versions of Dumbledore’s Phoenix, Fawkes. Each one of his feathers is a real feather that was hand-painted. 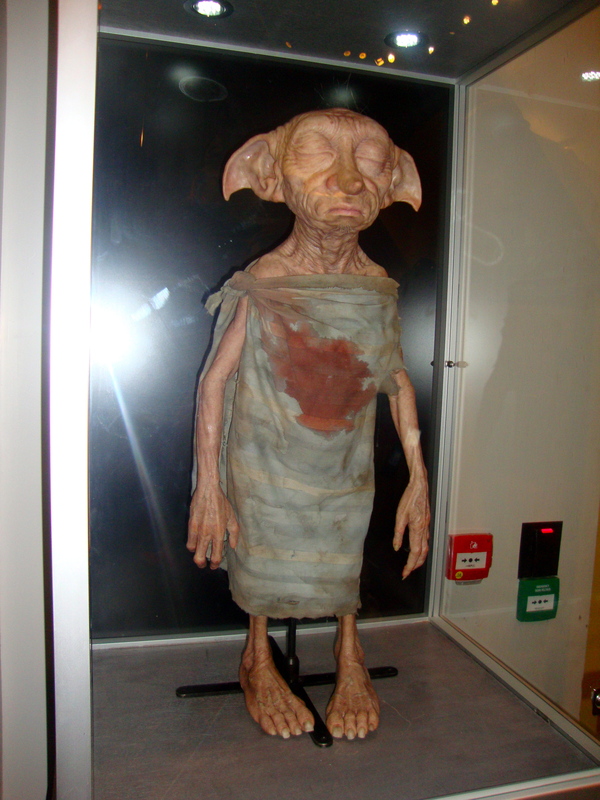 A life size version of Dobby was also created to be used for this death scene. RIP Dobby 😦 He was my favorite. 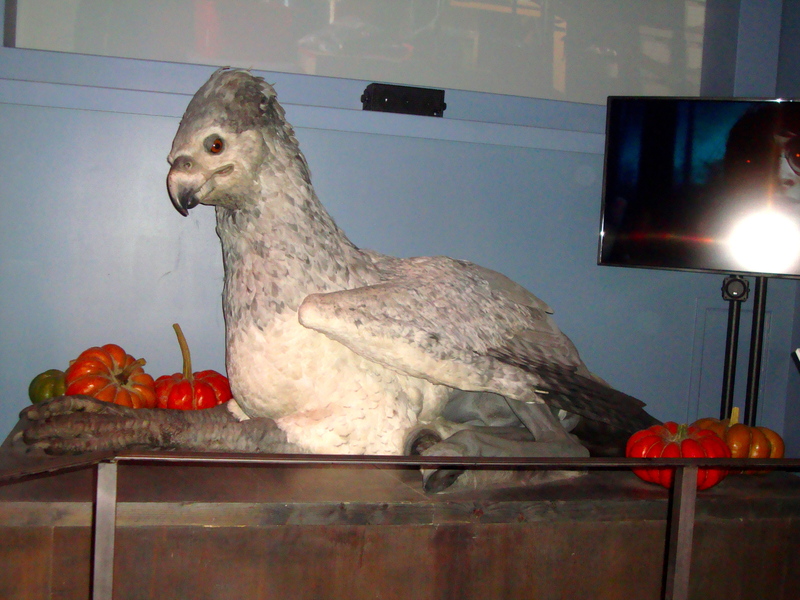 We got to see a life size model of Buckbeak as well, who was built with moving wings, nostrils, eyes, tongue, and neck. Next we moved on to…. 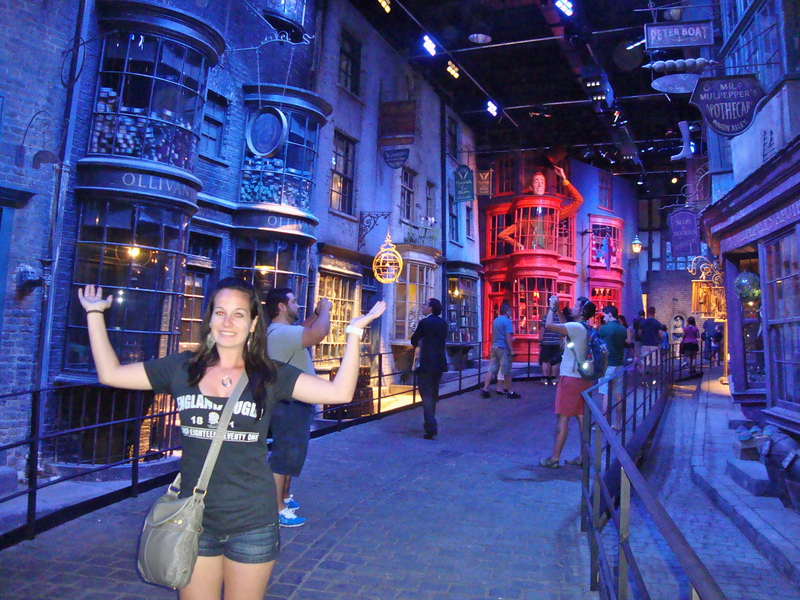 get ready for it… Diagon Alley! It was amazing! 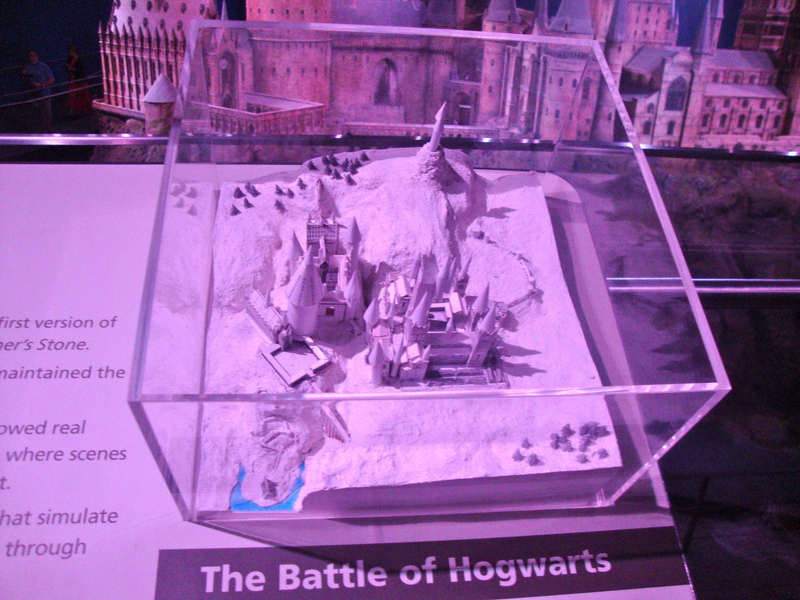 They had Ollivander’s and Gringotts and more. I think back to when I was a kid first starting to read the books… who would have thought one day I would be standing in Diagon Alley? It was invigorating, plus more that can’t even be put into words. 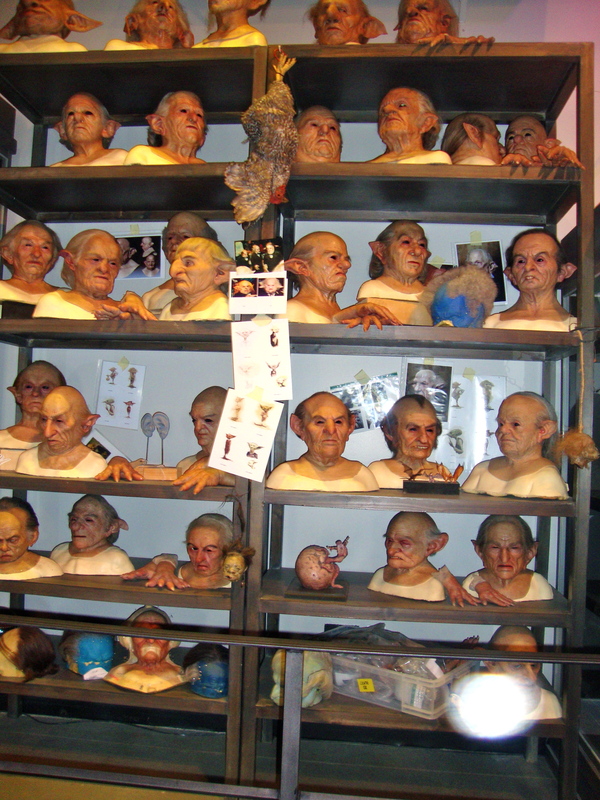 The picture below is just another small snippet of the enormous amount of work that went into making the Harry Potter movies. 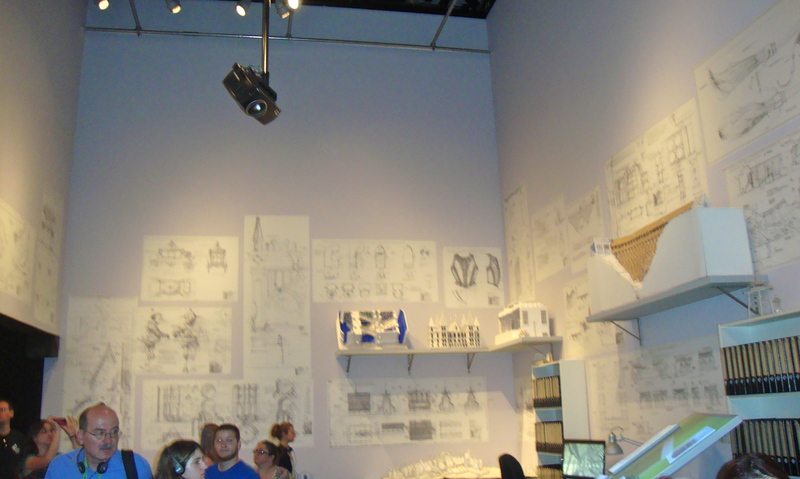 There were drawings of pretty much every little detail that went into the movies. And I’d say with 8 movies, that’s a lot of work. But they don’t go straight to set building from here. Before constructing the actual sets they create white card models, to help them with scaling and camera angles. 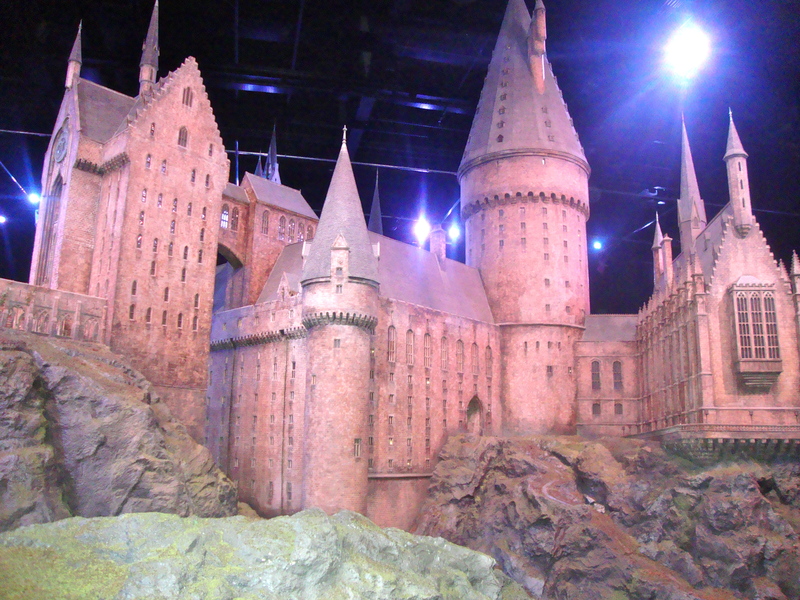 The model was built by 40 artists and crew members, perfectly to scale. They even used real landscaping. 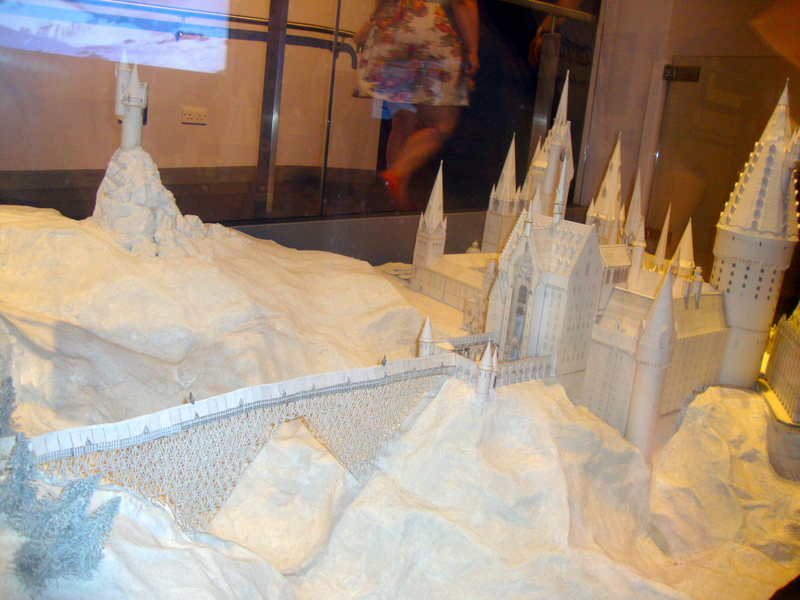 It was spectacular to be able to walk around this huge model of Hogwarts. The 1/64″:1″ white-card model below was created for the final Harry Potter movie for the invasion of Hogwarts by he-who-must-not-be-named. Again- detail, detail, detail!! 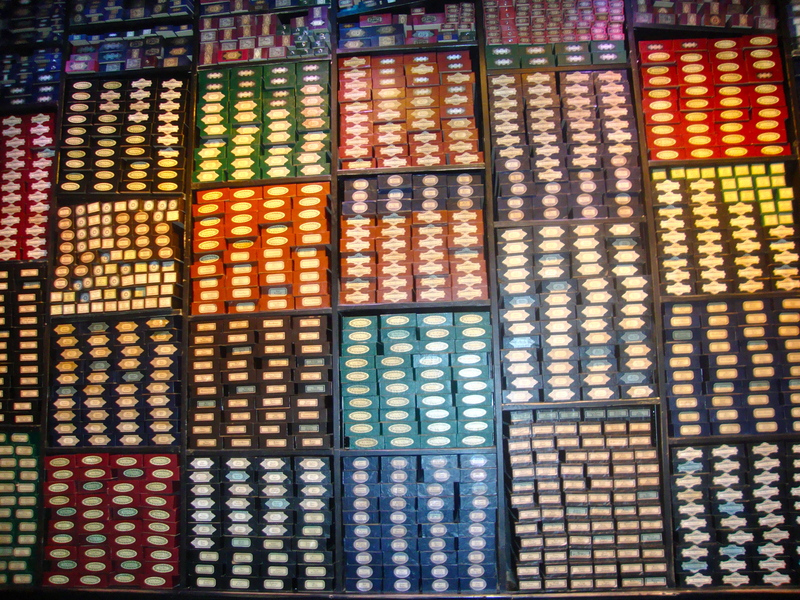 The final stop was Ollivander’s Wand Shop, where there are over 4,000 wands each with a hand-written name on them of everyone who helped to make the Harry Potter movies possible. The whole tour was such a magnificent experience and was also very meaningful. 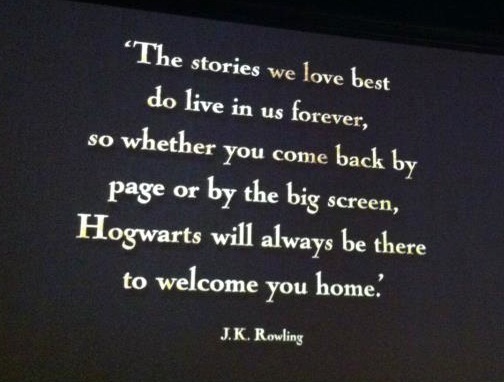 Harry Potter is something I grew up with- reading the books, watching the movies, even learning all the Quidditch rules! I spent the entire time in awe over everything I was seeing. They give you so much information about how the movie was made, which does spoil a lot of things.. but it makes you appreciate the movie series so much more. 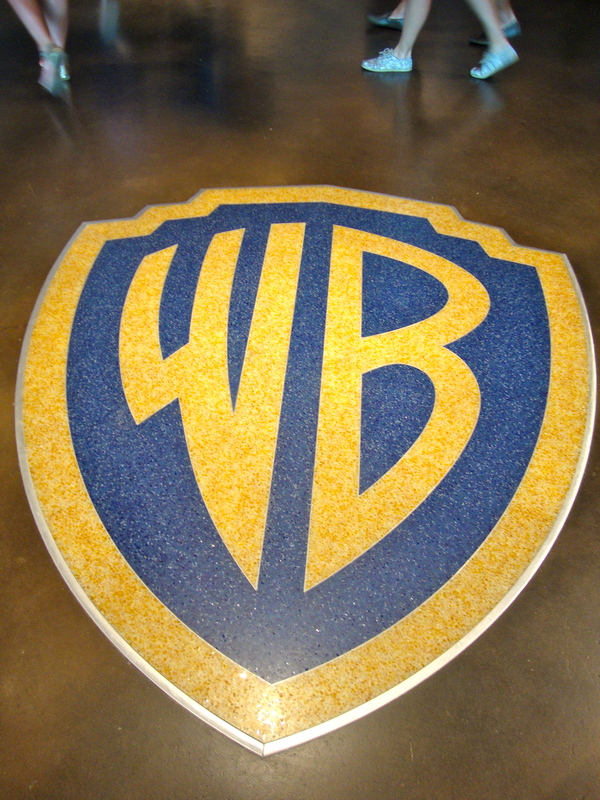 If I ever get the chance to go back to England I would love to make a second trip to the Warner Brothers Studio Tour. Since there was so much to see it is guaranteed that I missed things along the way. I would HIGHLY recommend this for anyone who is a Harry Potter fan or even just fans of movie making. And make sure you have at least 3 hours to spend there, because it will take the whole time. Click here for more info on the tour itself. Our day wasn’t over here though. We had one more stop to make. 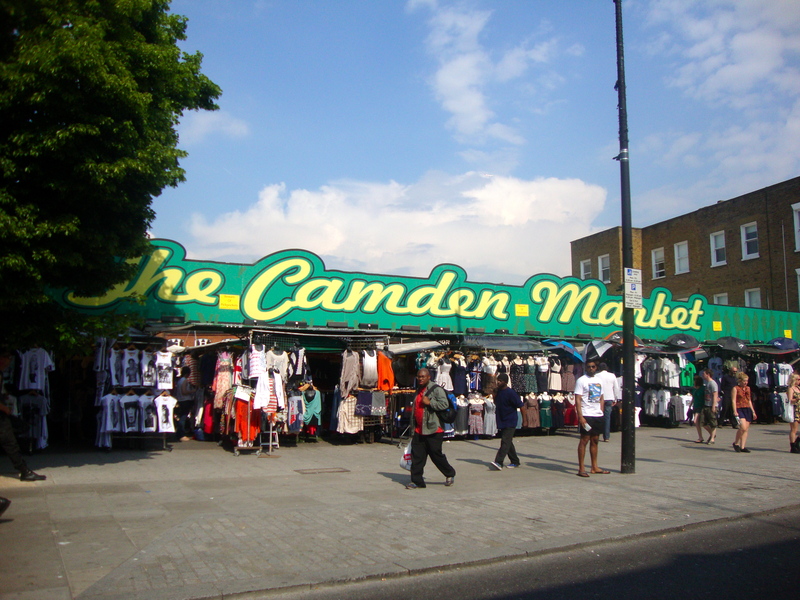 We did a little shopping/browsing at Camden Market. Then we stopped at The Little Baker for some delicious dessert before heading back to the flats for the night. What a day 🙂 Only one full day left… the trip flew by so fast!